Home / dance / dancecompreview / dancesport / The Latin Dancer / My article, "Dancesport in the Philippines", got published in Dance Comp Review! 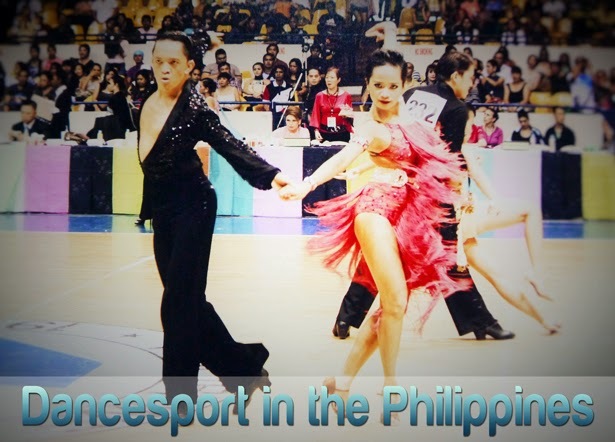 My article, "Dancesport in the Philippines", got published in Dance Comp Review! I could hardly believe my eyes when I saw a message from Dance Comp Review (DCR), telling me that they wanted me to write an article for them about Philippine ballroom. I was totally psyched! For all my non-dancing readers, Dance Comp Review is a US-based website that features interviews from dancesport champions all over the world, articles on the most glamorous competitions, as well as lessons and tips from world-renowned coaches and teachers. It is the ultimate resource for all things dancesport, and being part of it -- as a contributor, or as an “insider” -- is such a huge honor! I poured my heart and soul writing the article, recalling all the memorable experiences and compiling everything I knew, observed, and realized after 8 years of doing ballroom. It was fun writing the article, not only because I had to dig up some old photos and enjoyed so much looking at them, but also because it reminded me why I fell in love and am still deeply head-over-heels with this art and sport. 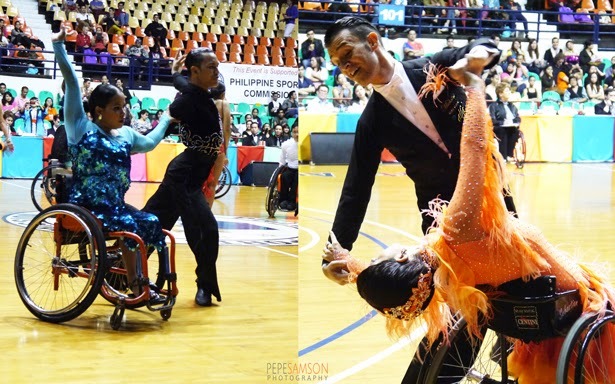 Furthermore, Dance Comp Review featured my own action photography in their website—photos from competitions I attended here in the Philippines. I am just so happy to see my own photos in such an amazing blog! Thanks to Dance Comp Review once again for picking me to contribute to their site. More power to you guys! Cheers to better dancing! 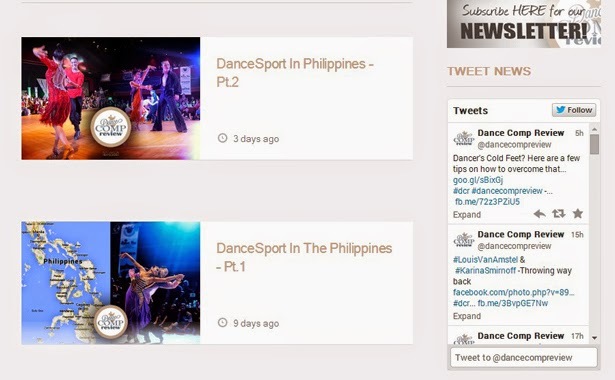 PS: The article is part of Dance Comp Review’s mission to become GLOBAL. Their campaign, #DCRWorldwide, aims to enlighten the world how different and similar the ballroom scenes are from different countries. My article was the FIRST in the #DCRWorldwide series! Yey! Follow Dance Comp Review on Facebook, Twitter and Instagram.